At times, your company could be selling selling an item at multiple locations. For example, the price for your item at Inventory A could be higher than the same item at Inventory B due to higher rental. 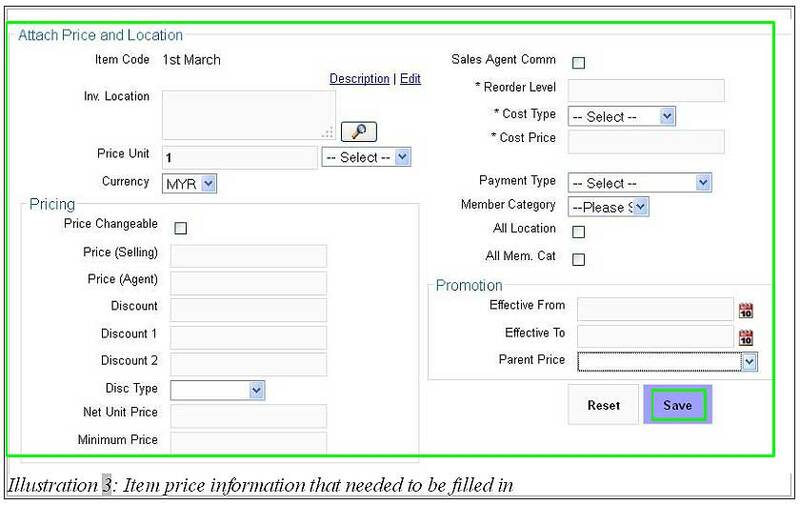 BMO Online Inventory Malaysia provides a function that enables one item to multiple prices based on your store location. In this tutorial, we will guide you on how to create a new price as well as how to edit and delete an item’s price. 2. 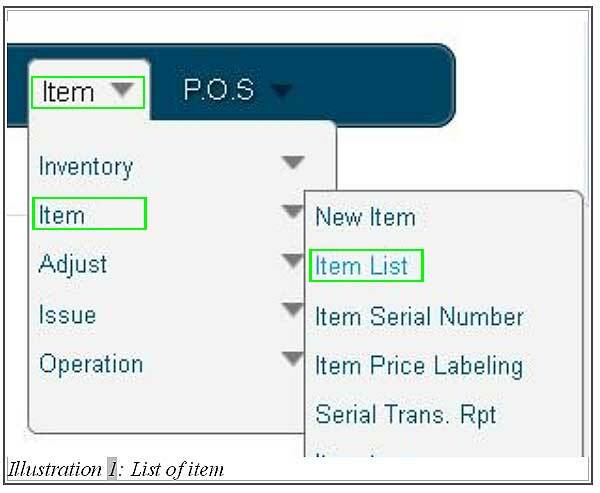 At Item list, click on Prices > New Price to create a new price for a particular item. 3. Fill in all the necessary price details and click on Save button to save the details. 4. Your newly created price will be listed below the item of your choice. Now, you can edit and delete your item price in your Item List page.